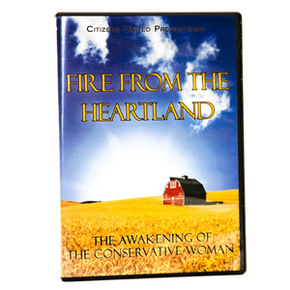 Watch as Sarah Palin, Michele Bachmann, and a new coalition of headstrong women take the nation by storm. She's proud, mighty, strong, and determined to take back what's rightfully hers — the future of her children. She is the new conservative woman in a sisterhood of tea party moms who share a razor-sharp commitment to infuse the national discourse with fundamental family values.